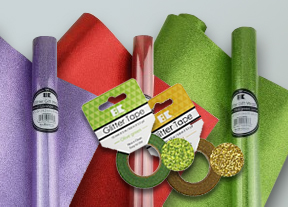 Add sparkle for any occasion with glitter that does not rub off! ship the day it is ordered. standard paper can be used for. the glitter simply will not come off. 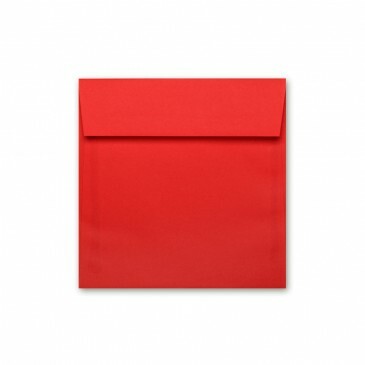 At Announcement Converters INC, we supply customers with a wide range of specialty envelopes, wholesale paper, and specialty paper products for all celebratory occasions! With over 45 years of experience in the American Business Card trade, Announcement Converters are experts at developing wholesale paper products that meet the expectations of all customers in quality, color, style, and finish. We believe that paper and cardstocks are the carriers of the printed word, with the quality and colors setting the overall tone of the message. With that in mind, our team of creative experts work diligently to produce quality materials that our customers can use to design the cards and invitations of their dreams with. To our creative customers, we offer an extensive assortment of customized paper, cardstock, envelopes, holiday cards, invitations, cards & folders, and a variety of invitation accessories that are unique, eye-catching, and corresponds with today’s color and design trends. 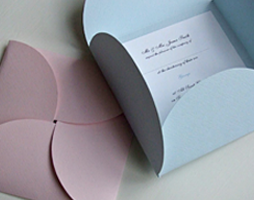 Whether you are looking to design your dream wedding invitation, or want to create a dazzling graduation party invitation to send to all your friends, we have the perfect selection of specialty envelopes, cardstock paper, and accessories to produce a stylish, eye-catching invitation. 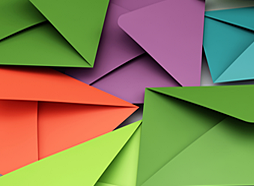 With our inventory of specialty paper and envelopes, your invitation will never get ‘lost in the mail’! With our comprehensive site, creativity is at your fingertips. Most importantly, Announcement Converters understands the importance of giving back to our environment, which is why our company offers wholesale paper, envelopes, and other paper products that have eco-friendly qualities. With our products in the energy-aware production category, you can select high-quality specialty envelopes and paper that are made with energy efficiency in mind. Additionally, our Cotton Content/Tree Free options allow customers to use specialty paper that’s made from the delicate fibers of cotton, rather than from a tree. Or, to further support the notion of ‘reduce, reuse, and recycle’, we offer our customers a diverse selection of wholesale paper that’s made from recycled content. 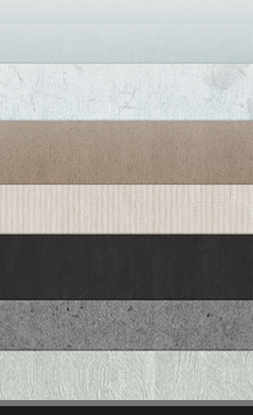 With so many colors, designs, finishes, and textures to choose from, we know that our customers will be 100% satisfied with the quality of their finished product. Your invitations should always be as creative as what you’re celebrating, and at Announcement Converters, we help you do exactly that. 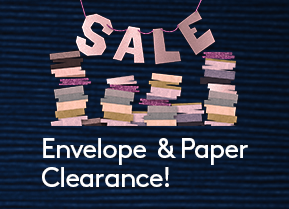 Shop our unique inventory of wholesale paper, envelopes, cardstock, and accessories today!